Cracking the SAT Subject Test with Perfect Score! 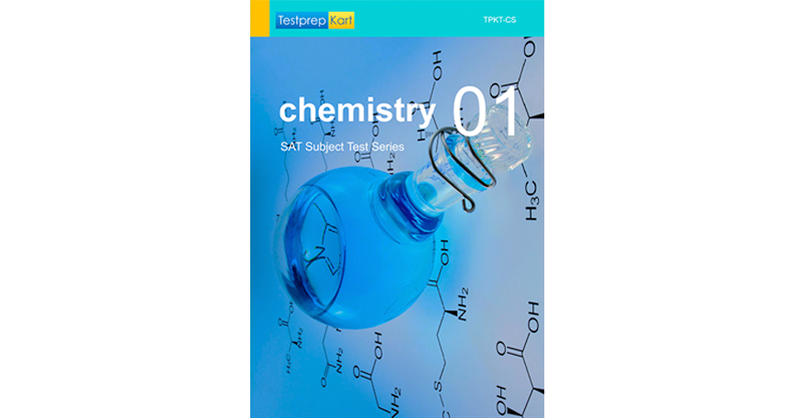 38 Tests Including College Board SAT Subject Test Papers with Doubt Removal Video Solutions. 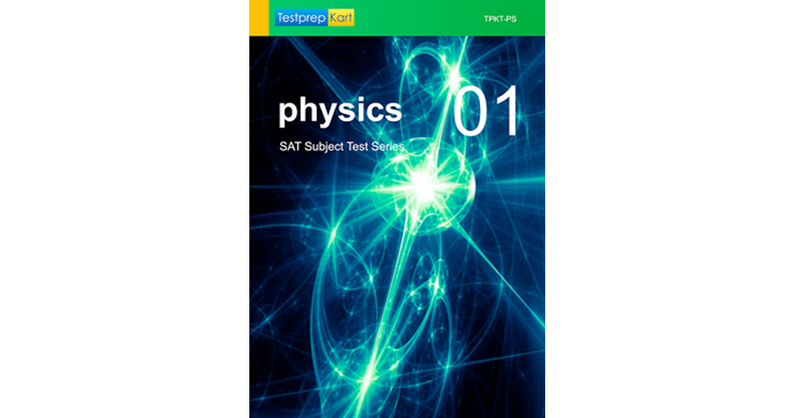 SAT 2 Test Series includes hard copy of 38 booklets all together for Physics, Chemistry and Mathematics. View Topics Covered at the end of description. 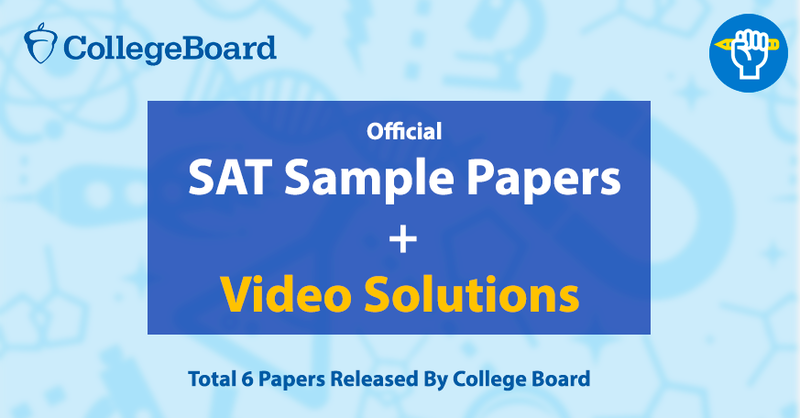 Here is the complete video solution series of official SAT Sample Papers for SAT Subject Test. Video Solutions Duration – 24 Hrs. Video Solutions Duration – 36 Hrs. All questions are discussed with detailed steps and tricks to solve all your questions in time. 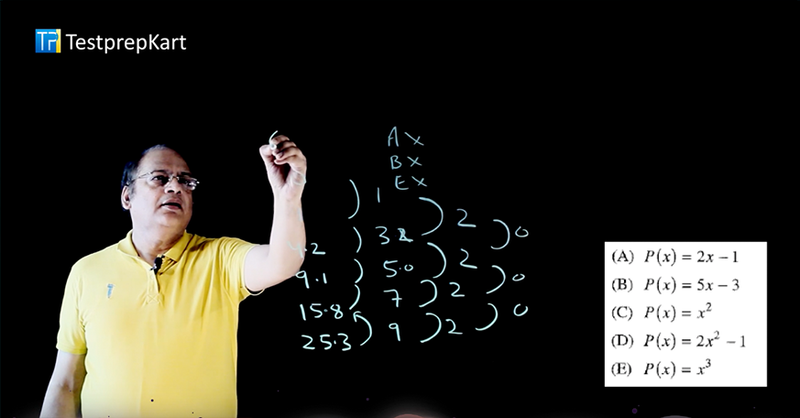 Here is a short sample of video solutions for Mathematics by Dr. R Goel from IIT – Kanpur. For Math level 2, All the questions are of mixed type form all topics mentioned above. Q1. How will I access this video series after the purchase? Immediately after the purchase, student’s account will be created automatically and login id and password will be shared with the student through email. Student’s can login into their account to get access to video series. Q2. Can I access these solutions series on laptop only? No, you can access your online account, on any system like Desktop, Laptop or Mobile devices. Account can be accessed through any devices using ID and Password. Q3. Is this Student Account sharable? No, one students can access one account only and on their personal devices only. Using the account on another devices can lead into account blocking and termination. Q4. How long can I access my solution series? 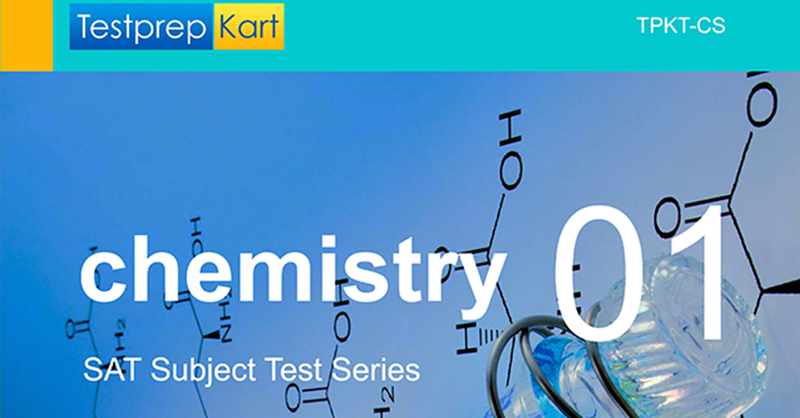 Solution series can be accessed into students account for 1 year from the date of purchase. After the due date, students can renew it. Q5. What is this SAT video series all about? 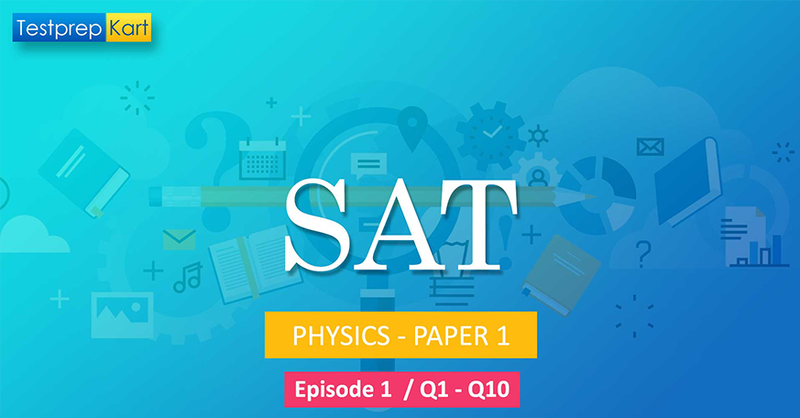 College Board officially released sample papers for students for subjects like Physics, Chemistry and Mathematics for students who are preparing for SAT and will be writing soon. 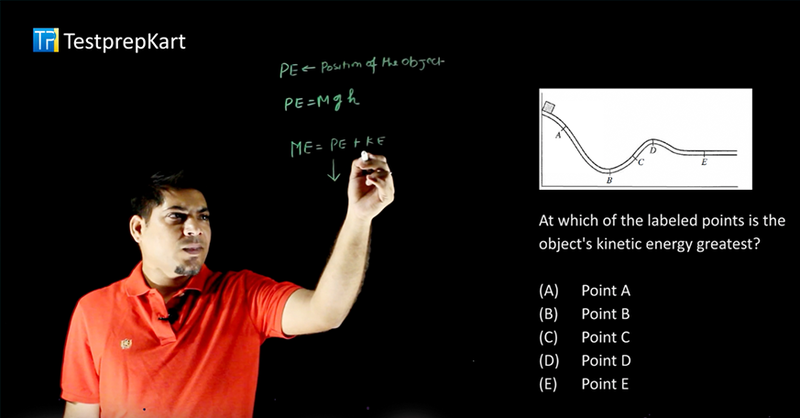 This video series includes detailed solutions of questions asked in Sample Papers. 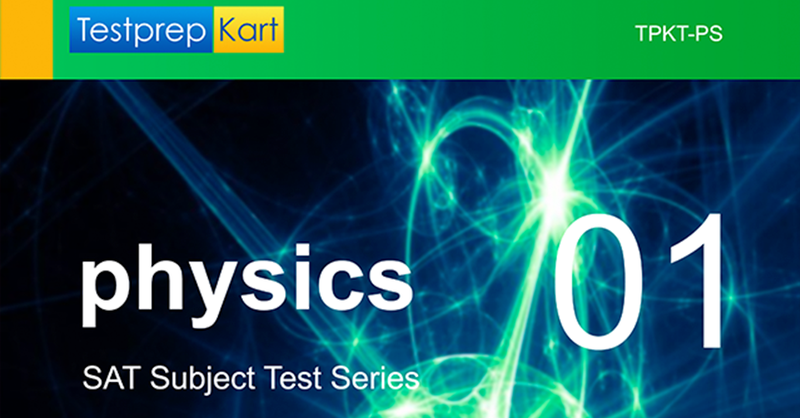 Video series is directed and carefully prepared by SAT prominent faculties in India. Q6. What if I still have any doubt? 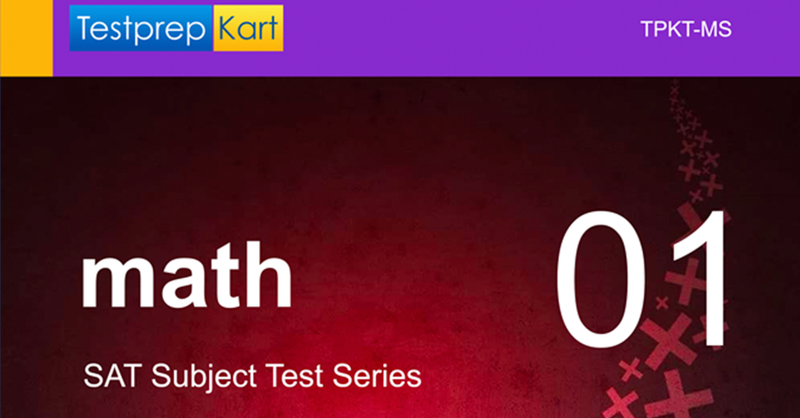 Student’s who are looking for further doubt removal for any SAT topic or subject can separately book a paid session with faculties at TestprepKart. These sessions can be kept as per the student’s convenience and considering local time zones.